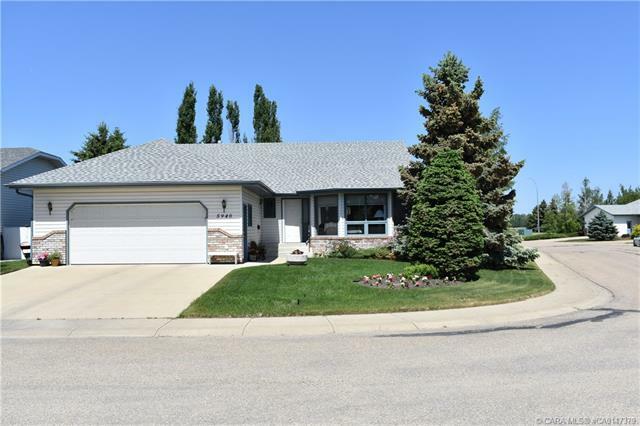 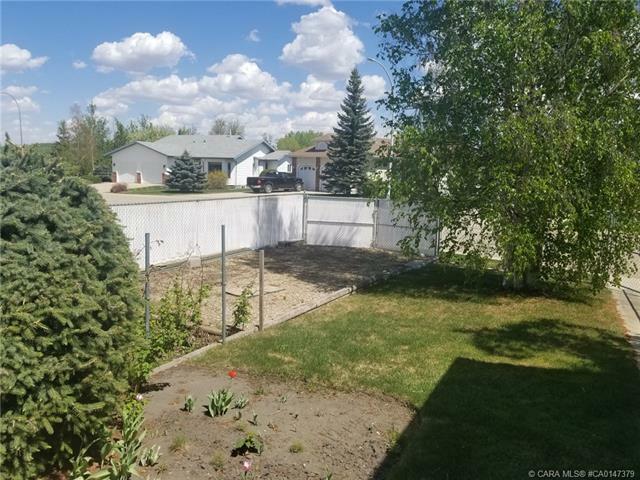 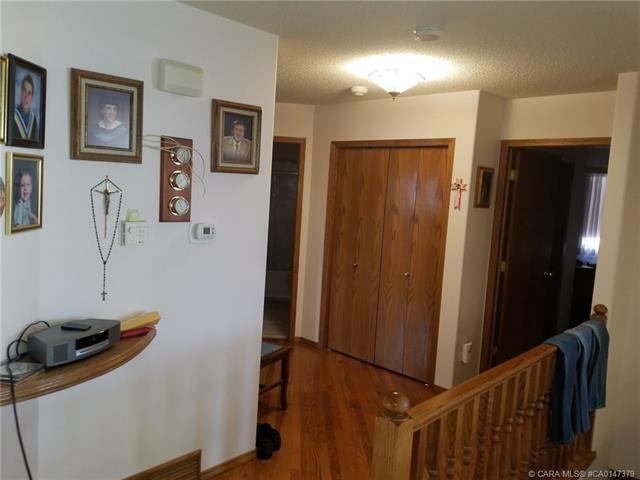 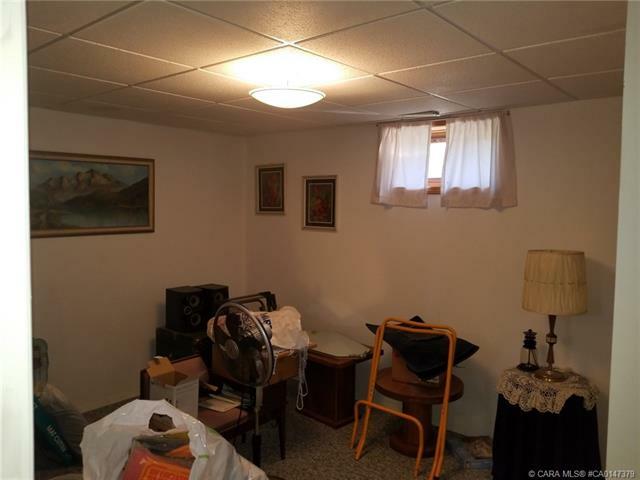 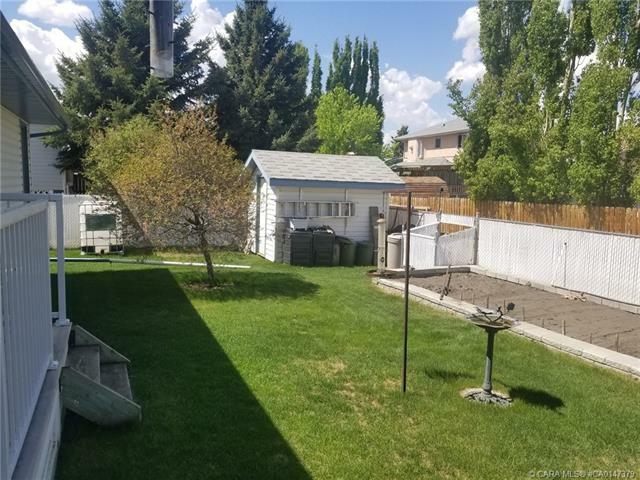 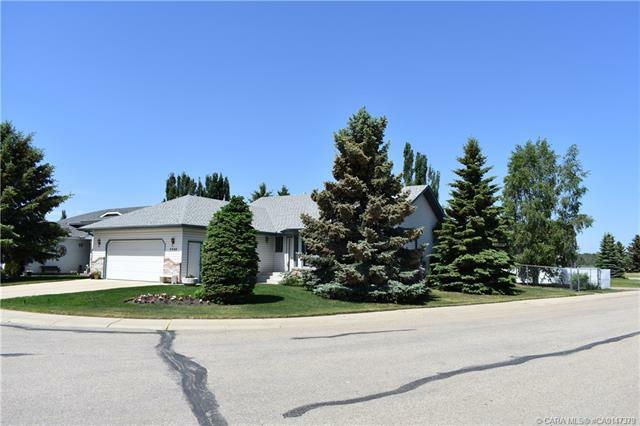 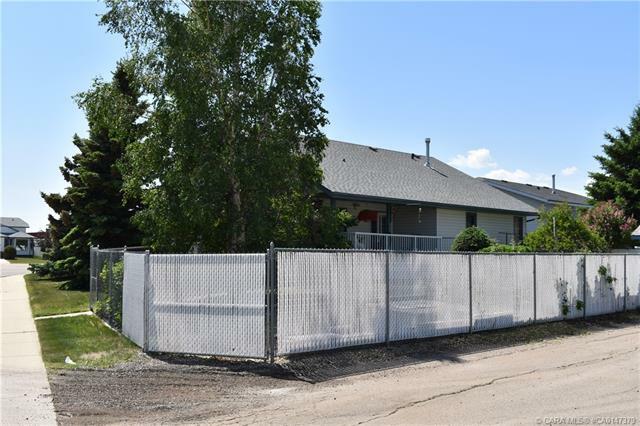 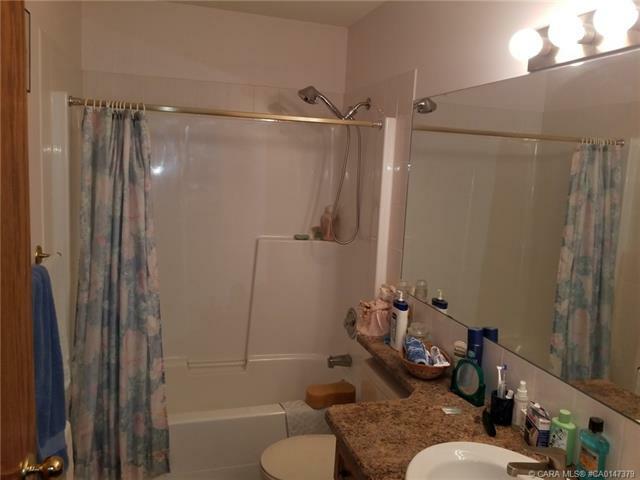 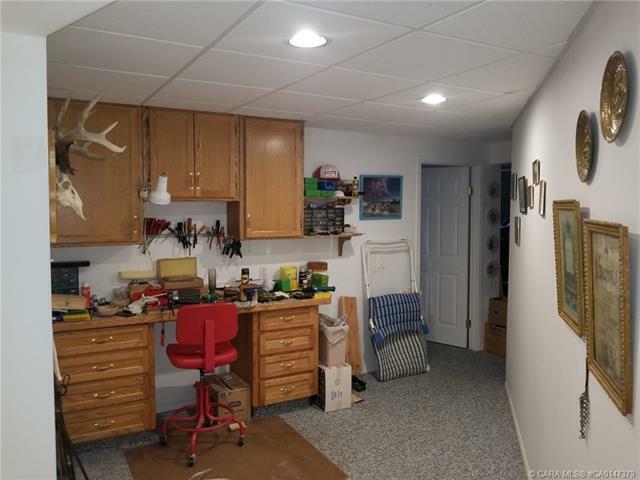 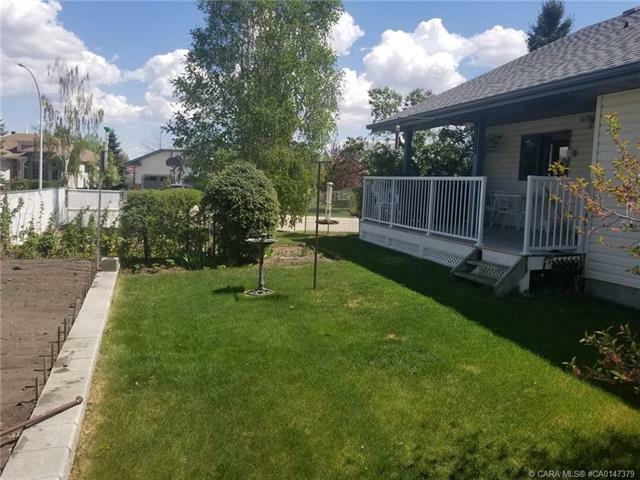 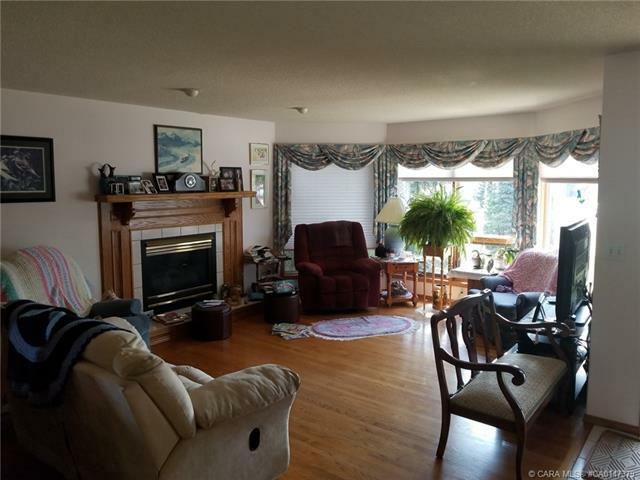 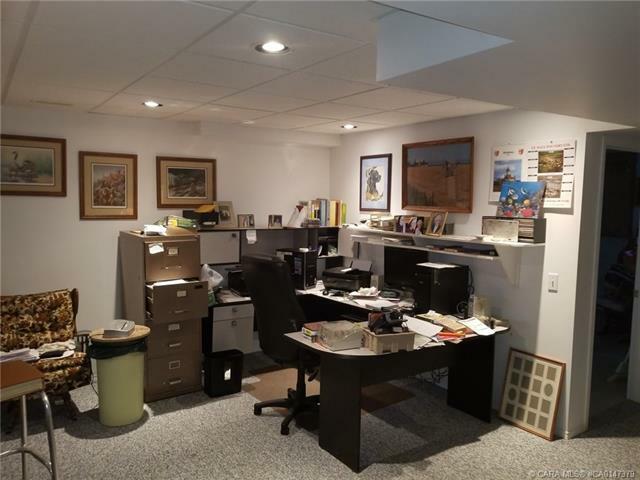 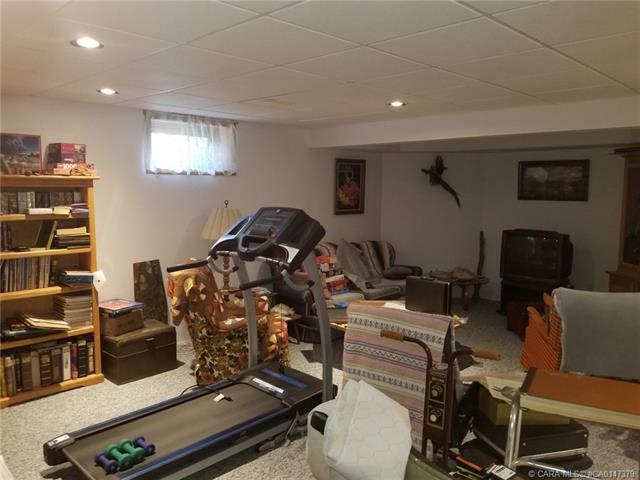 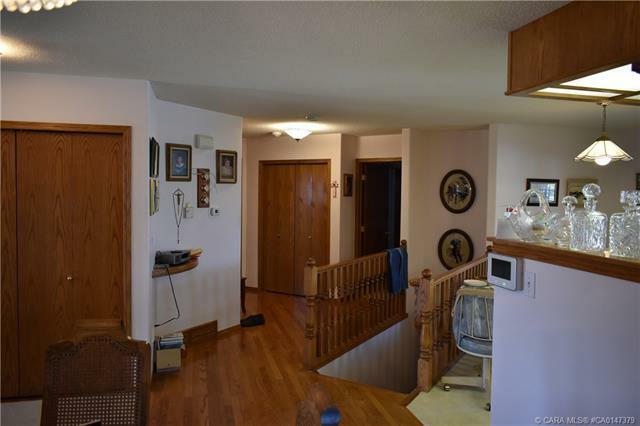 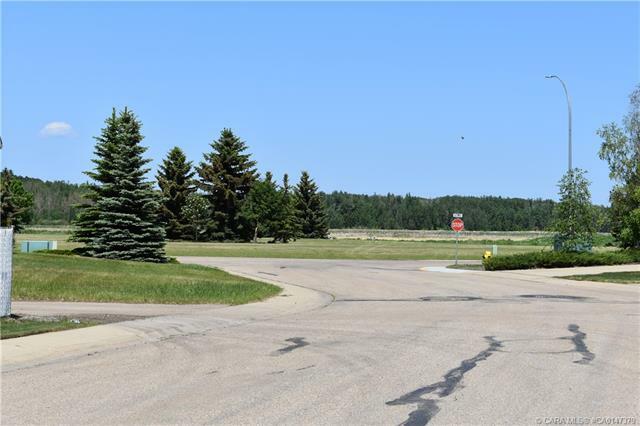 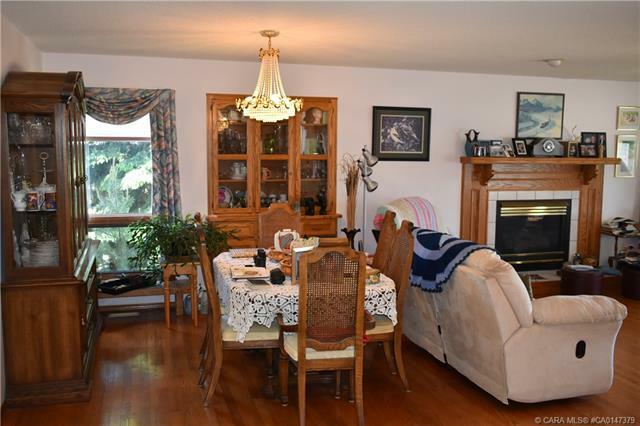 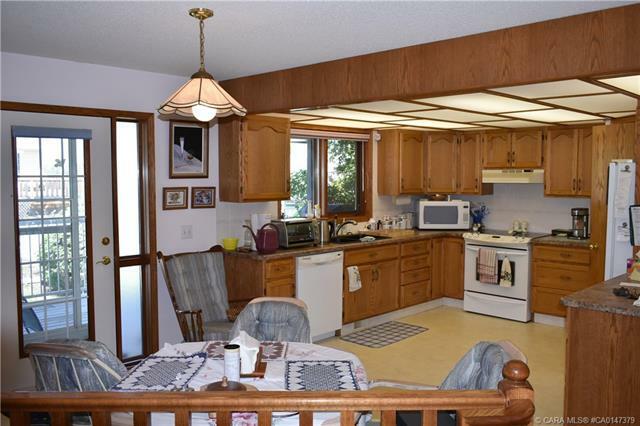 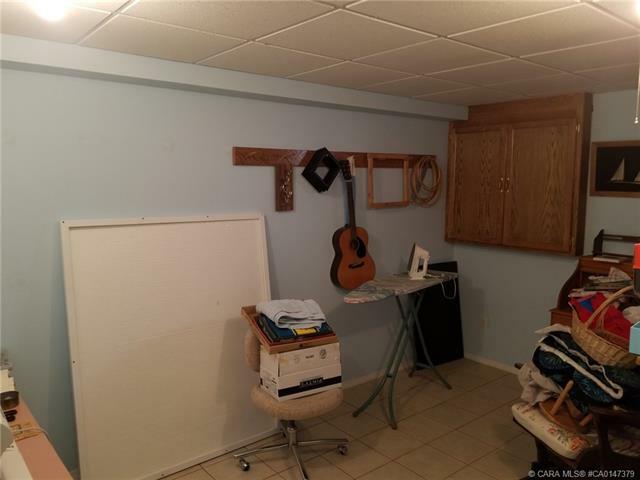 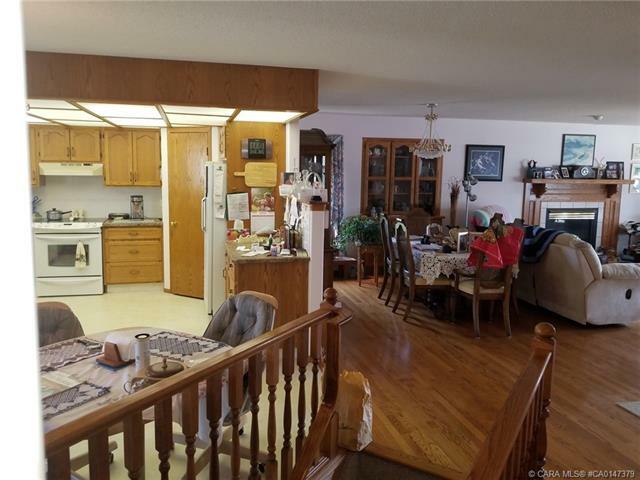 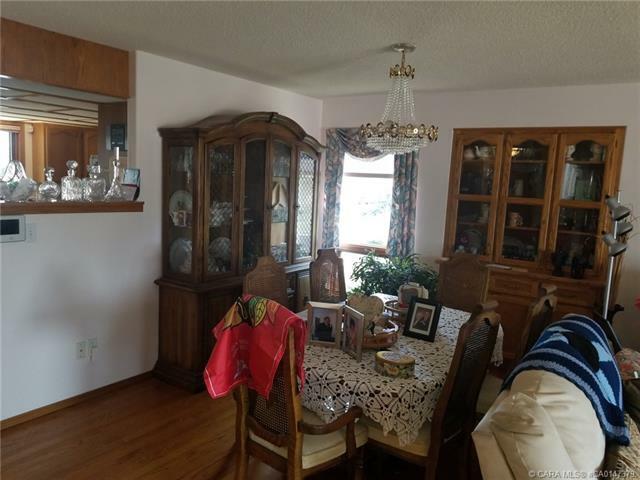 Spacious fully developed bungalow located on a quiet cres, in Napoleon Lake area. 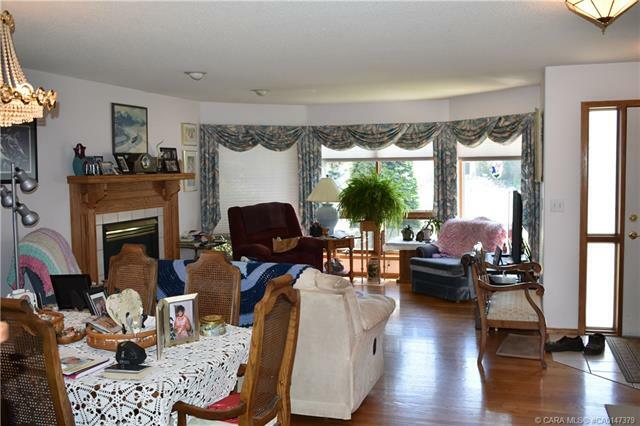 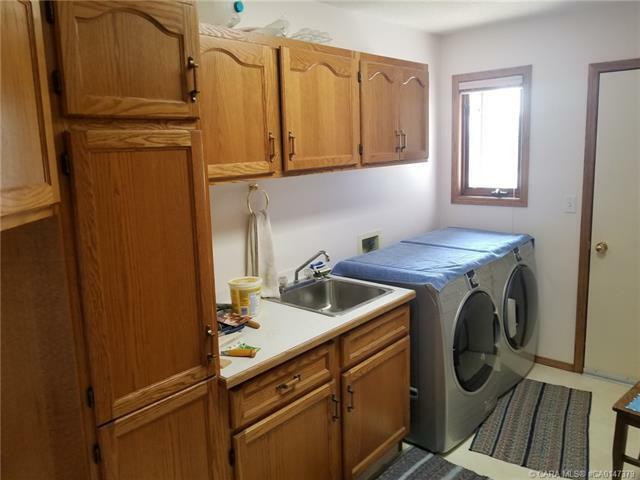 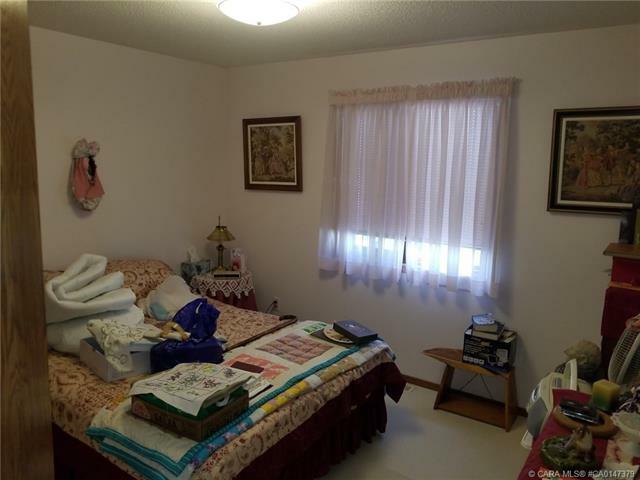 Open concept Living, features main floor laundry & spacious rooms throughout. 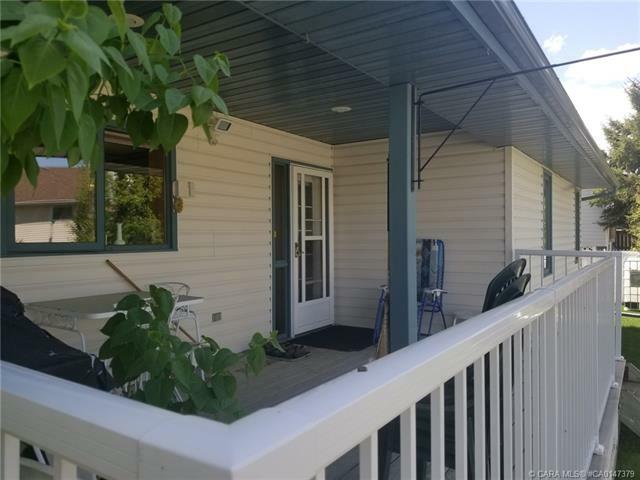 There is a covered deck, RV parking and is all nicely landscaped. 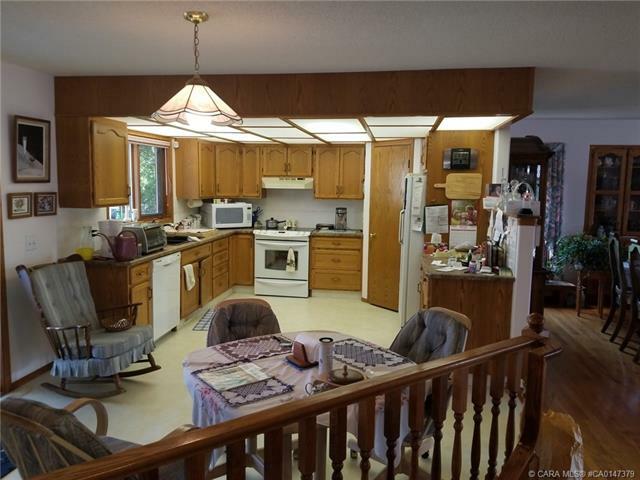 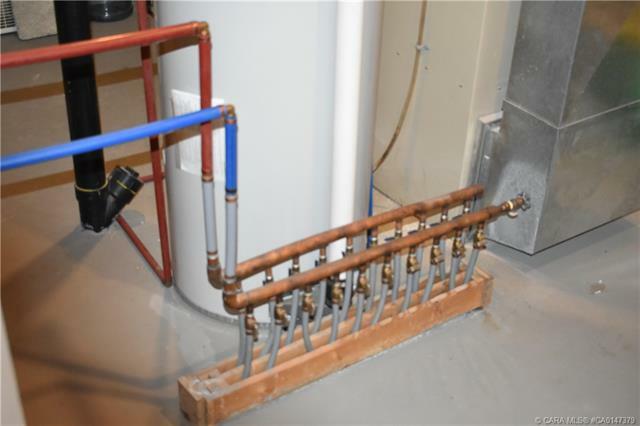 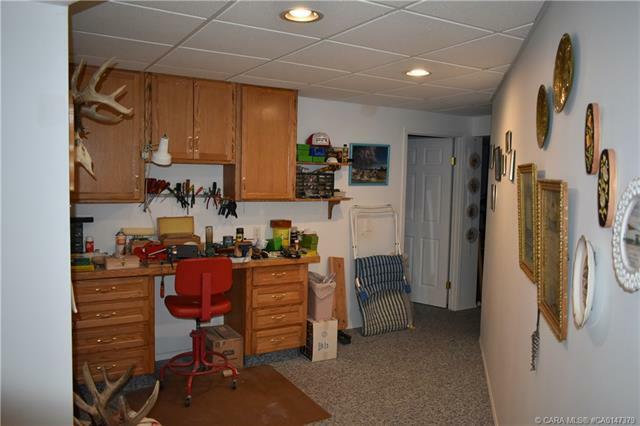 Lower level has in floor heat. 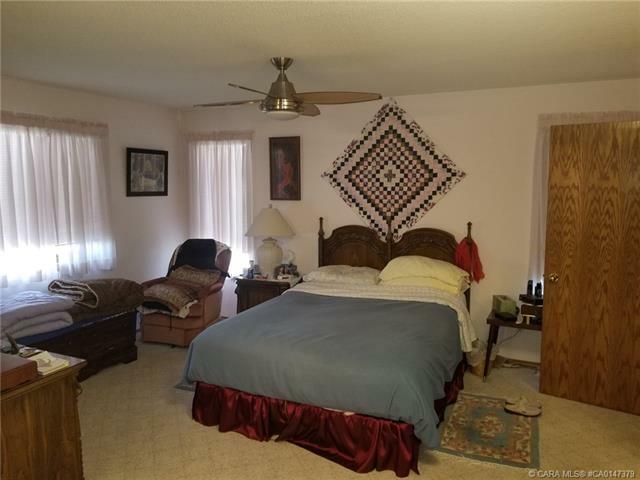 Den can be a fourth bedroom.